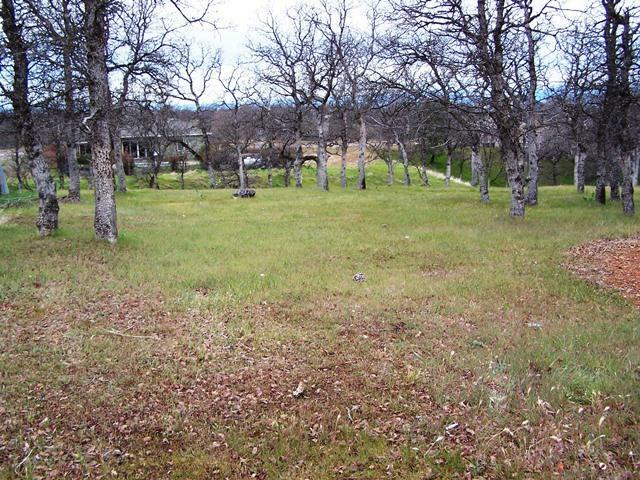 This is a beautiful, gently sloping lot with nice oak trees. 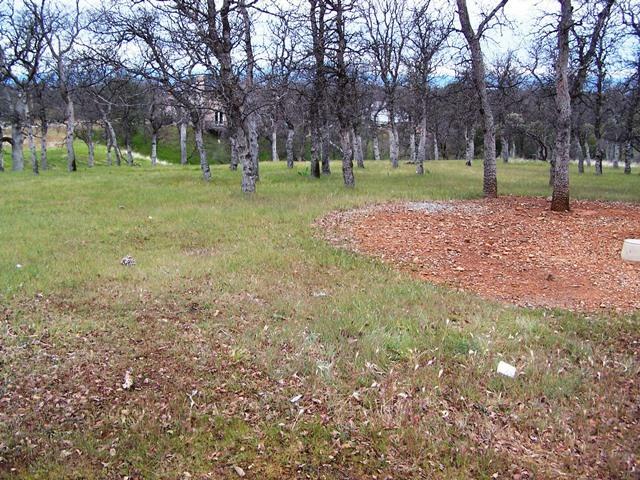 This lot is located in the gated community of Lake California at the end of a quiet cul-de-sac, with all of the amenities including equestrian center, club house, private airport, private lake and river access, camp ground and much more. 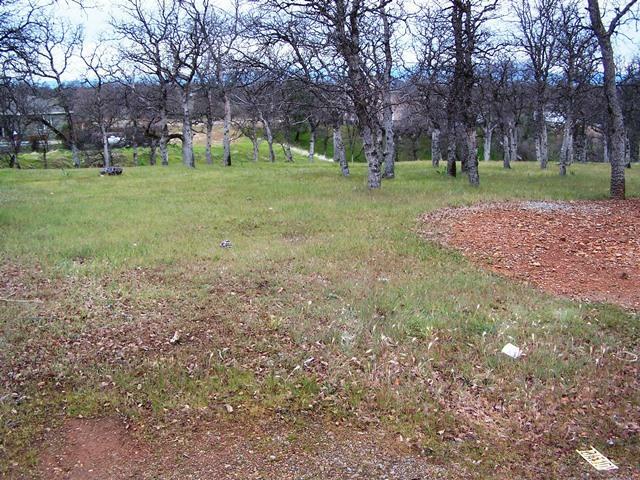 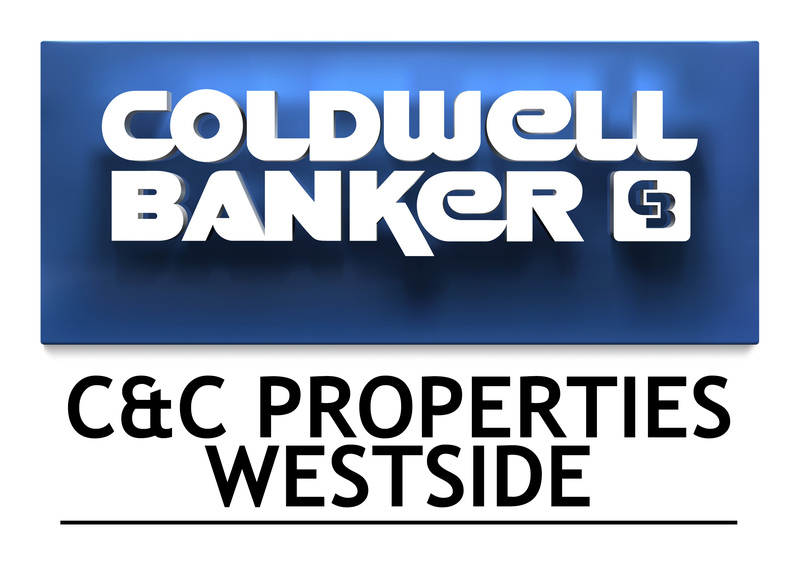 This lot has all utilities including water and sewer at the lot line.